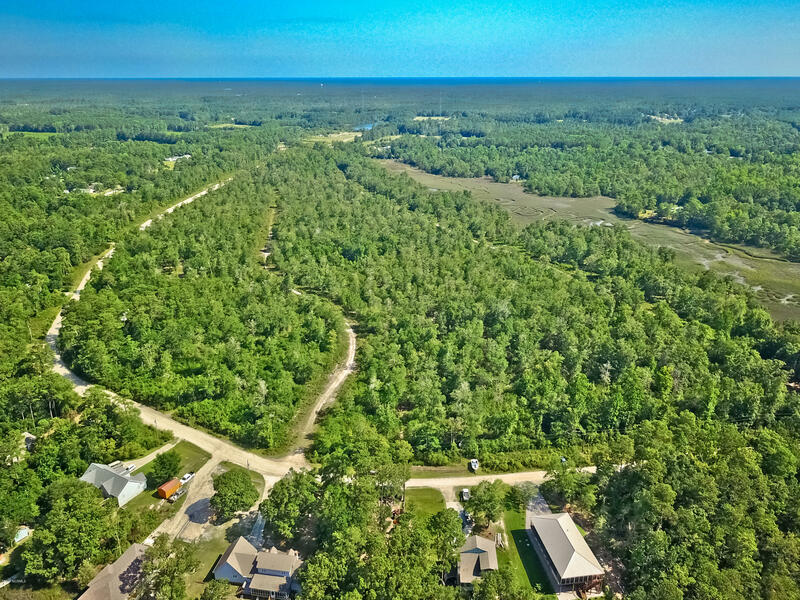 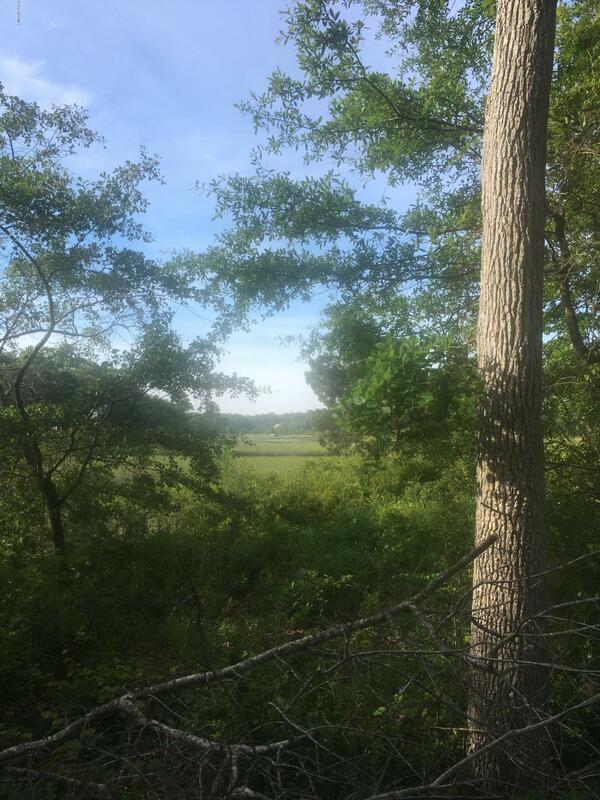 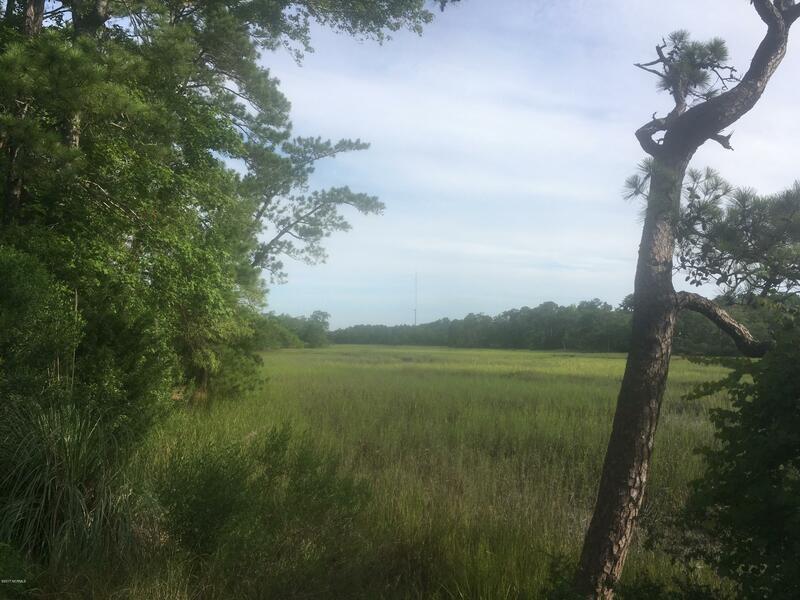 This peninsula of high ground surrounded by the marshes of Sauce Pan Creek offers a wonderful place for a subdivision. 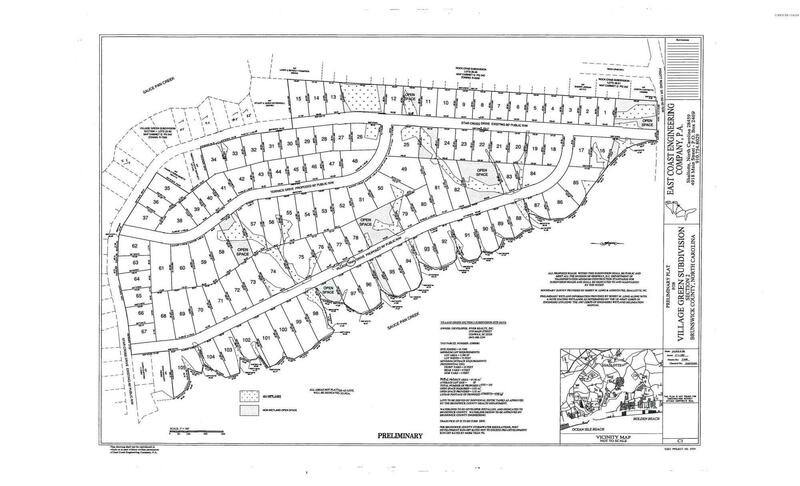 Already preliminarily platted and delineated, there are 105 lots with 5 other outparcels. 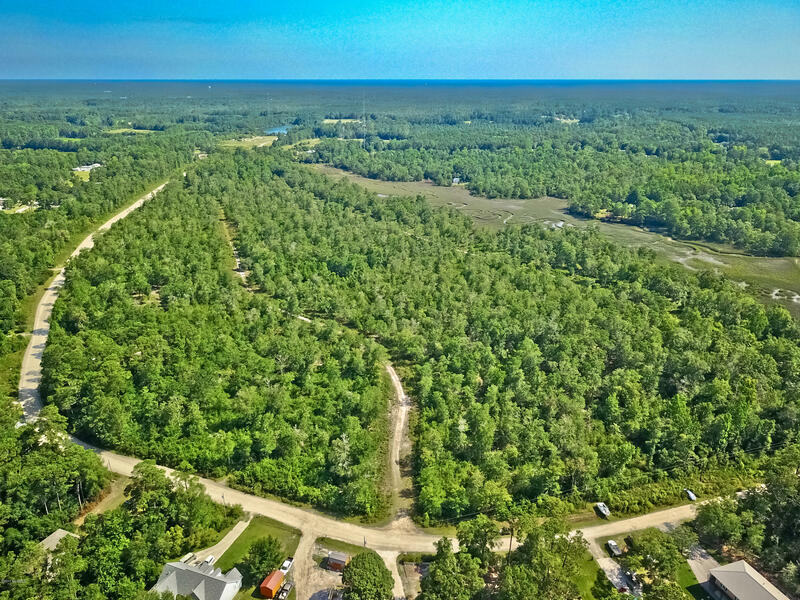 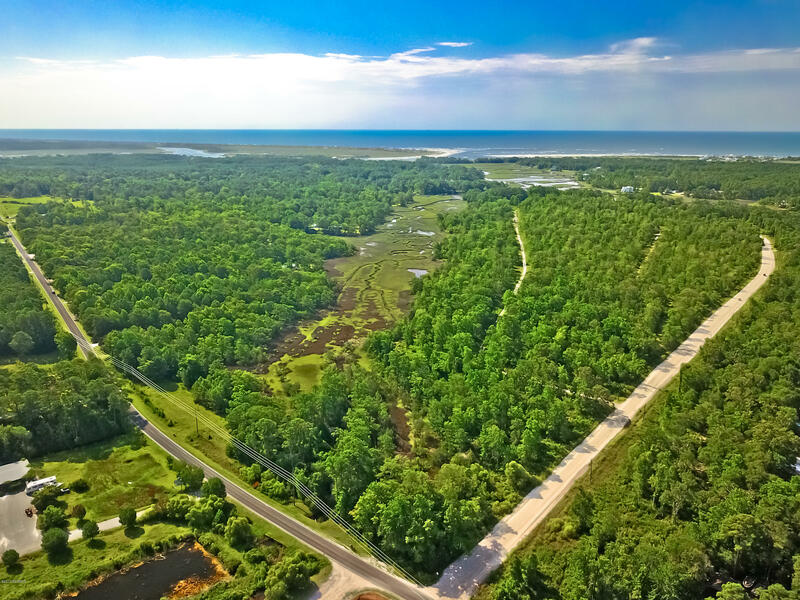 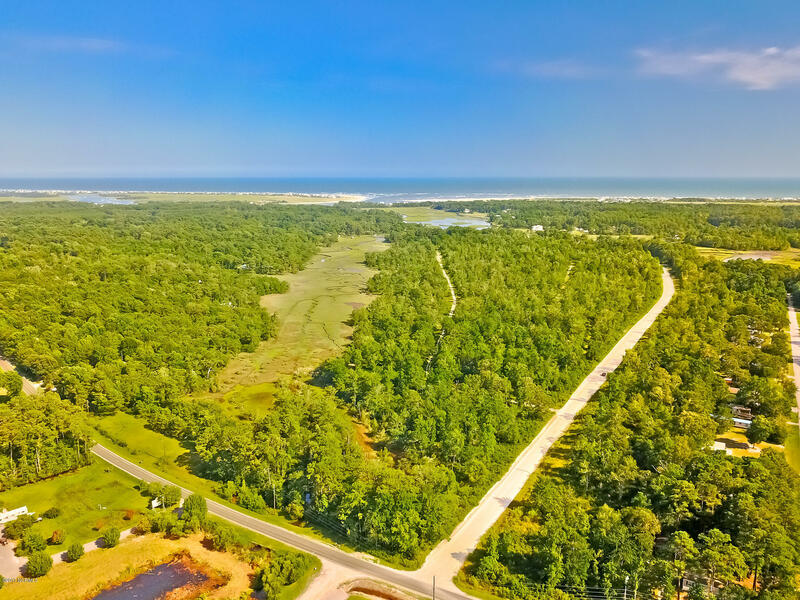 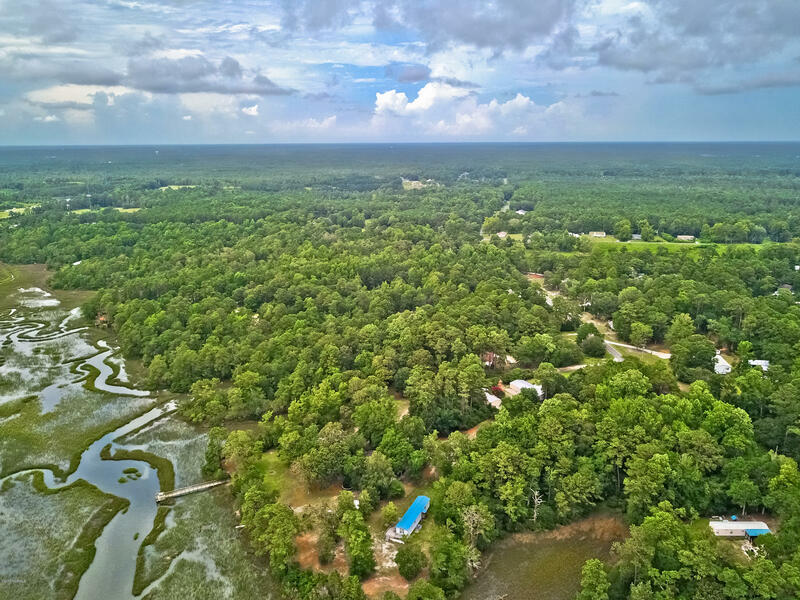 Conveniently located between the surf and sands of Ocean Isle Beach, and the bustling town of Shallotte, this property is a gem.